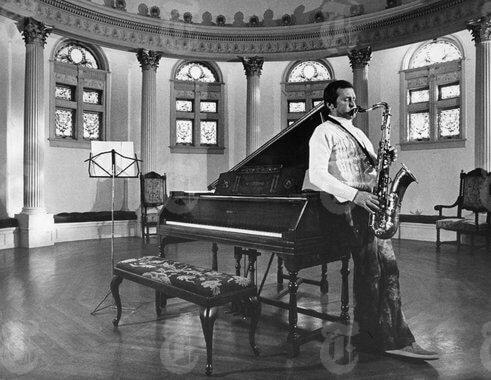 Played at the Stan Getz Estate yesterday, which was also once Irving Berlins home. The concept of residue is very interesting to me. Residue in terms of what human spirit can leave in a place where they live or create. The Village Vanguard, many meditation Centres, its subtle but real to me. He actually recorded a few records in this room…he must have loved it.. It had a strong vibe which ever way you slice it…and as i sat to play the piano in there, I was told that Jobim actually wrote The Girl From Ipanema on that piano in that room?! (SEE VIDEO). 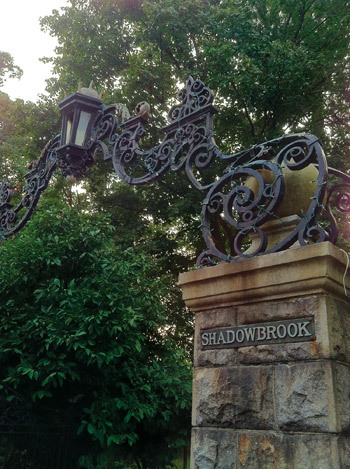 The eventual outcome and history of “Shadowbrook” is a sad story …but to walk around this house was a strange and fascinating experience . Its amazing the karma so many great artists seem to inherit or …create.